How I Changed My Life in a Year! The inspirational memoir featured in Publisher's Weekly! 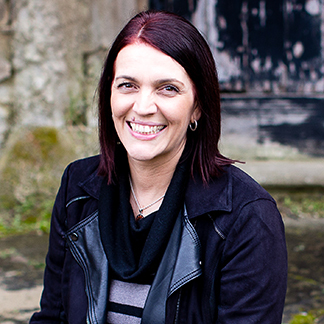 Straight-talking, honest and with touches of humour, Shelley Wilson shares her journey as she sets out to prove that being a 40-something, single mum with back fat and grey hairs isn't the end of life as we know it. From fighting flab to writing a 50,000 word novel in 30 days, Shelley shares how she tackled challenges in her life in one year to achieve her goals—and will help inspire you to achieve your own. 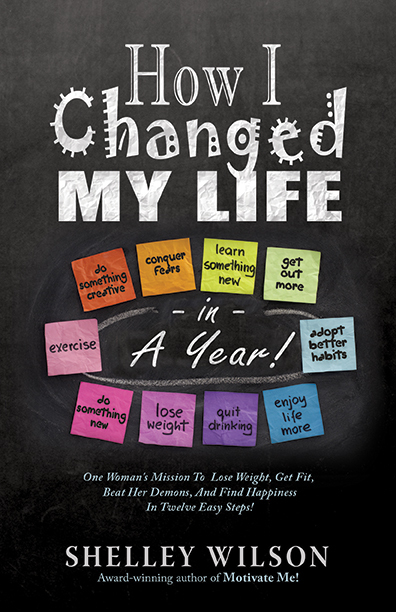 "HOW I CHANGED MY LIFE IN A YEAR can prove to be quite helpful in helping us [man/woman] to lose weight and get a healthier body." "This book brought a smile to my face and a list of ways I want to improve my own life. I'll finish with a quote from the book Dream it, Live it, Become it." "An inspirational read to make you look at your life in a different way and makes some changes. It can be done! Just take it one month at time. A thought-provoking self-help book told in a friendly, relatable way." Featured title in Publishers Weekly: "Keeping the Mind, Body, and Spirit in Tune" (August 6, 2018).